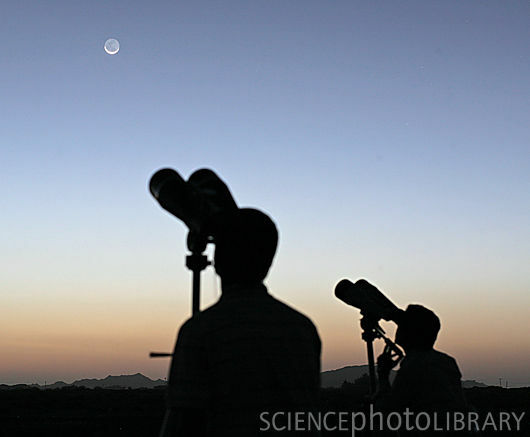 Observing the crescent Moon by binoculars. Published January 25, 2014 at 530 × 437 in 29. IN SEARCH OF BEAUTY.